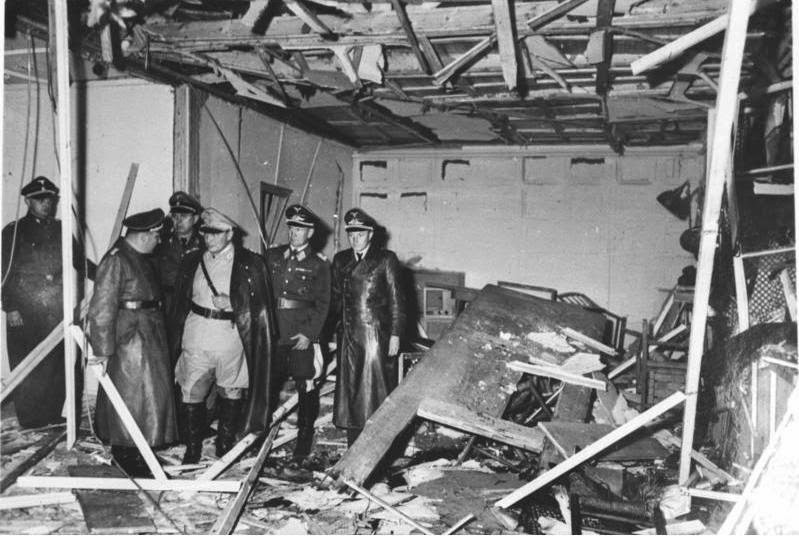 The Progressive Gazette: Thailand's "Operation Valkyrie"
In 1944 a daring assassination attempt was made on Germany's Adolf Hitler. The plan was hatched not by Allied commanders, but amongst the ranks of the Germany army itself. In the immediate wake of the planned assassination, the Germany army was to take over cities across the country, arrest the Nazi leadership and disarm the various militant wings it assembled to protect its political machine. Any opposition against the military power of enforcement is to be broken ruthlessly.In this hour of highest danger for the Fatherland, unity of the Wehrmacht and the maintenance of full discipline is the uppermost requirement. That is why I make it the duty of all commanders of the army, the navy, and the air force to support the holders of executive power to carry out their difficult task with all means at their disposal and to guarantee the compliance of their directives by the subordinate sections. The German soldier stands before a historical task. It will depend on his energy and attitude whether Germany will be saved. Ultimately the operation was foiled and its conspirators executed for treason. In hindsight it is clear that such an operation would have stood a better chance of success if implemented before the Nazi Party gained such sweeping and deeply rooted power - a lesson to be learned by all students of history and all who oppose the accumulation and abuse of unwarranted influence.